Rehabilitation Counseling and Case Mgmt. 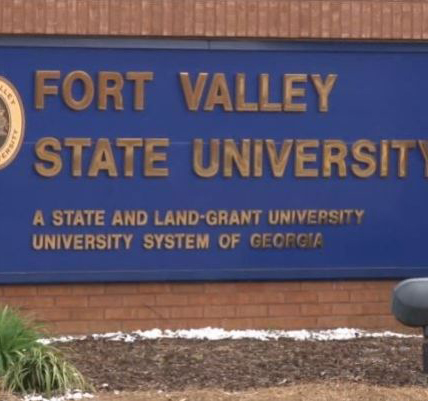 September 25, 2015 – The University System of Georgia’s Counseling Directors Association will provide additional counseling for Fort Valley State University students impacted by the recent losses on campus. Counselors from Georgia Tech, Albany State and Georgia Southwestern universities, will offer aggregate grief counseling sessions in the Student Amenities Building’s banquet room for students the week of Sept. 28. According to Jacqueline Caskey-James, director of FVSU’s Office of Student Health and Counseling Services, the counseling services help students on campus deal with the losses of senior mass communications student Taylor Moore and Office of Career and Alumni Services’ administrative assistant Louvenia Parks. Caskey-James stated that the USG Counseling Directors Association is a collaborative initiative between Georgia’s 33 public member institutions. If a tragedy occurs on a USG-member campus, the other colleges offer counselors who are willing to travel to that institution to help provide counseling to students and staff members in need of it. For more details, contact Caskey-James, (478) 825-6174 or caskeyj@fvsu.edu. Session A: 11 a.m. – 12:30 p.m. Session B: 2 p.m. – 3:30 p.m. Counselor: Dr. Alma Ketha, Georgia Southwestern, director of counseling services.